Massey Place Community Church: Kick off events! What an amazing end to the summer holidays! Here is an amazing start to the fall season! Sunday September 8th - My Hope Explained - come and see the Billy Graham My Hope video that we will be promoting in early November - all about the Hope we have in Christ! After church - on the 8th - you are invited to join our morning English service, the Spanish service and our Sister church in Delisle for the annual fall Corn Roast! Meet at Massey Place Church at 2:00 pm for the caravan out to the roast! 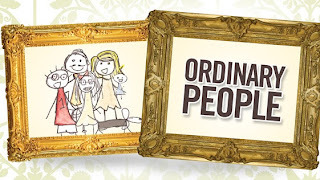 Sunday September 15th - is our Back to Church kick off Sunday! 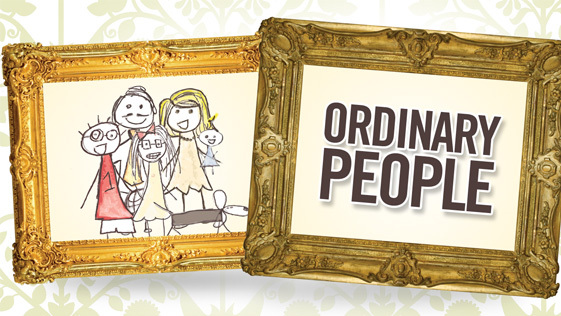 All the programs will be in full swing - and we start off with a new series --- "Ordinary People" - come and check it out!